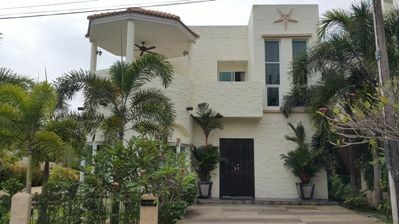 to the Beach of Cape Yamu. 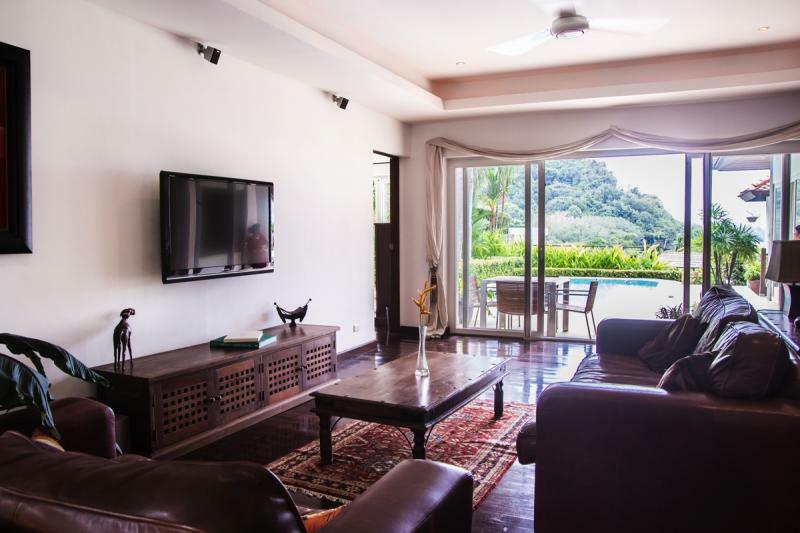 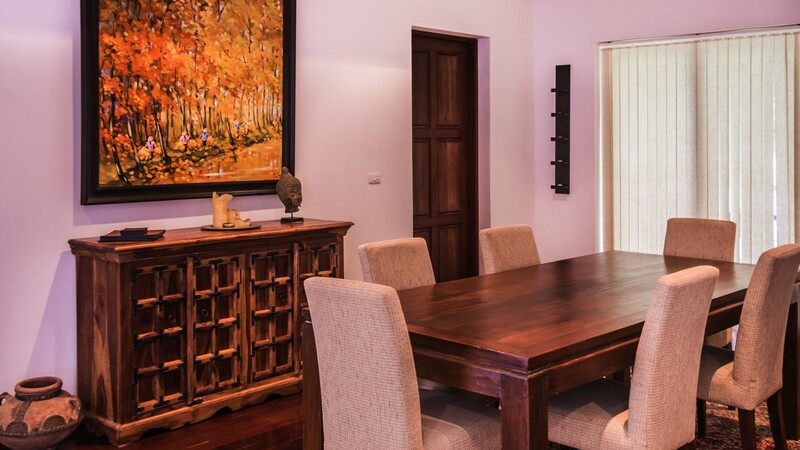 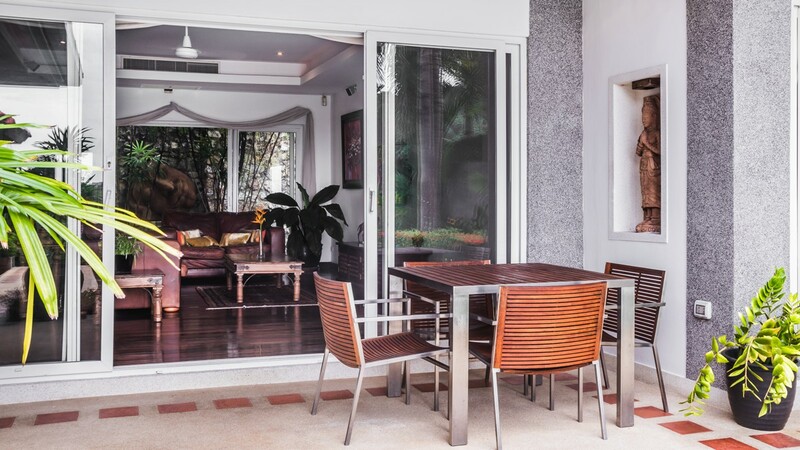 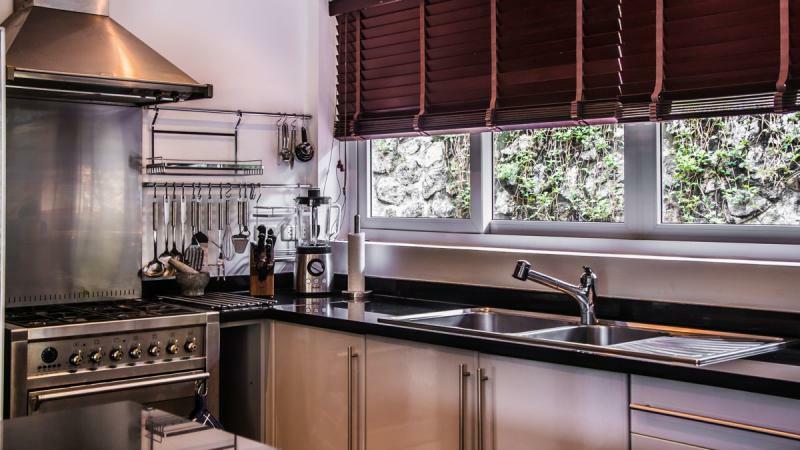 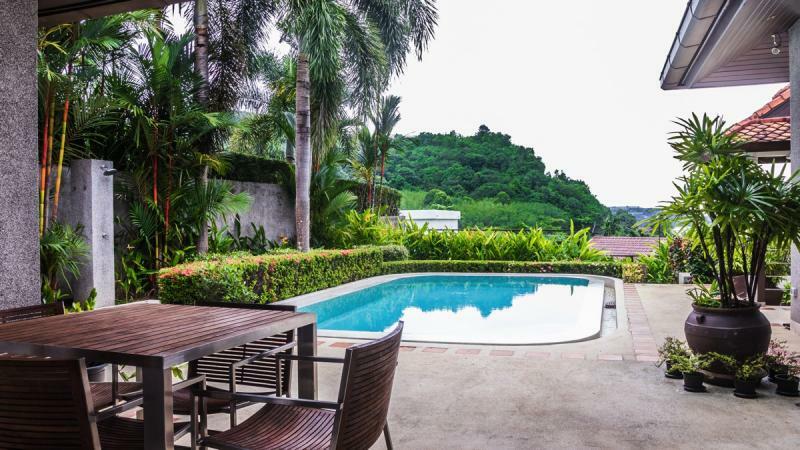 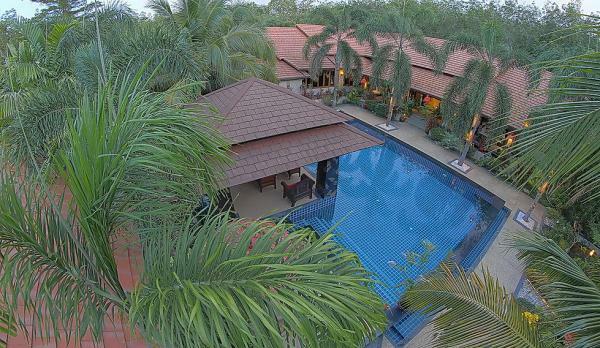 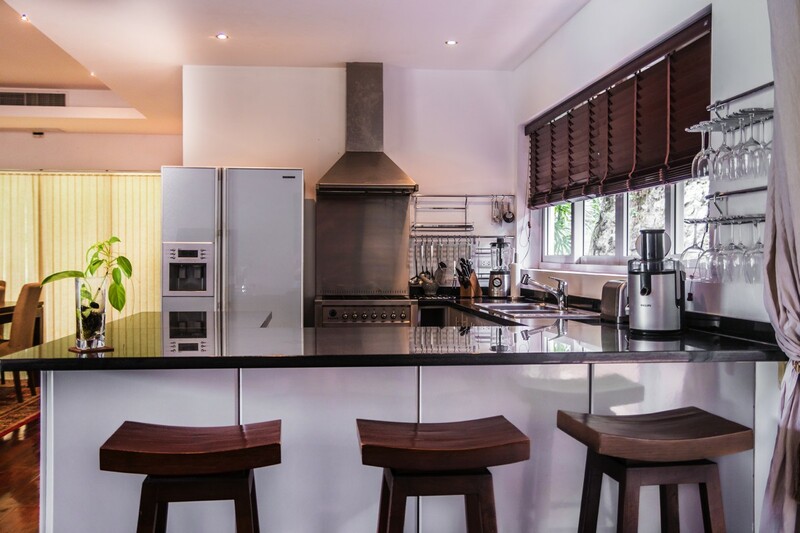 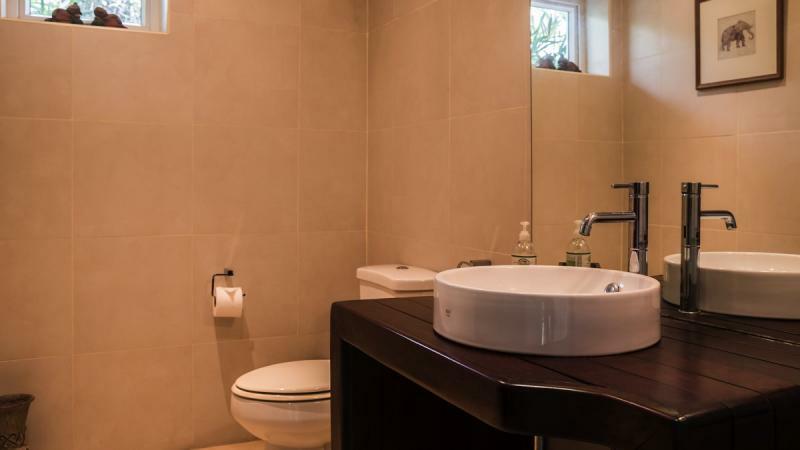 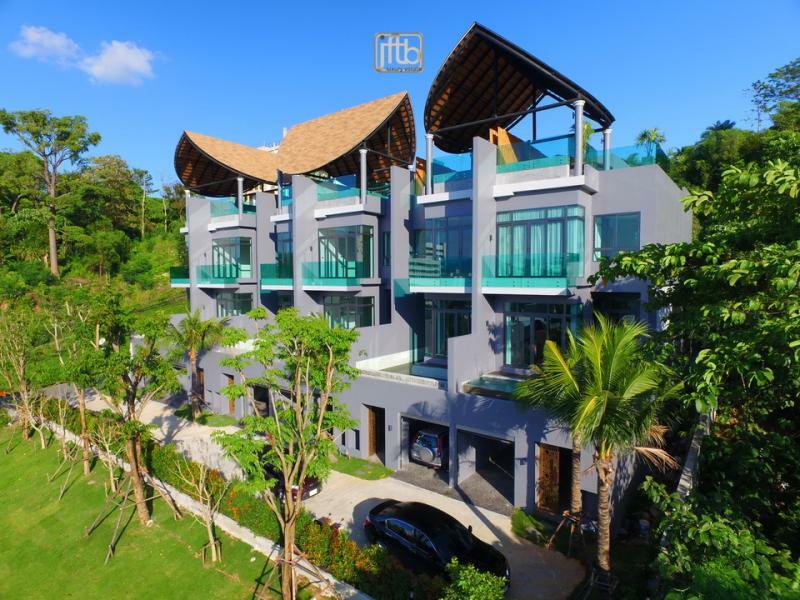 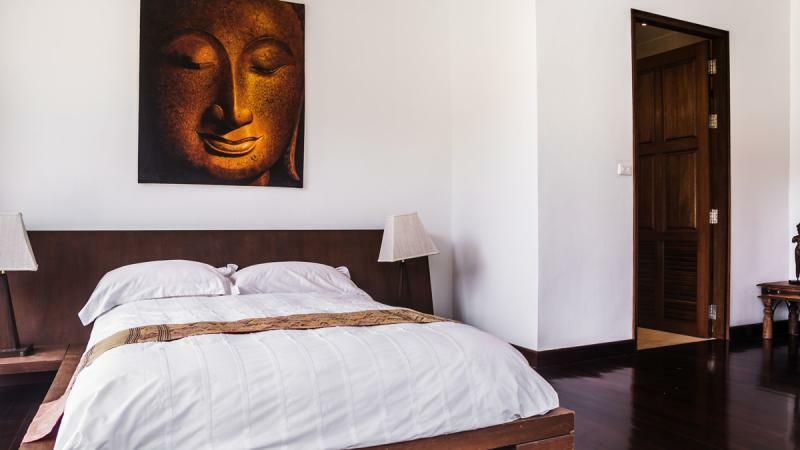 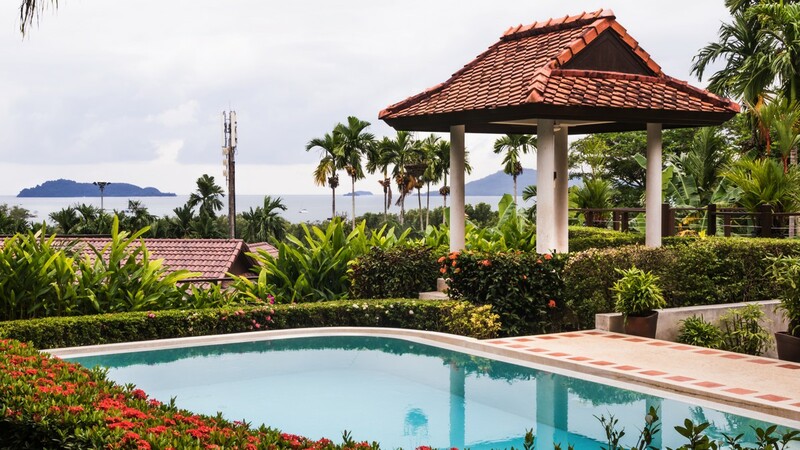 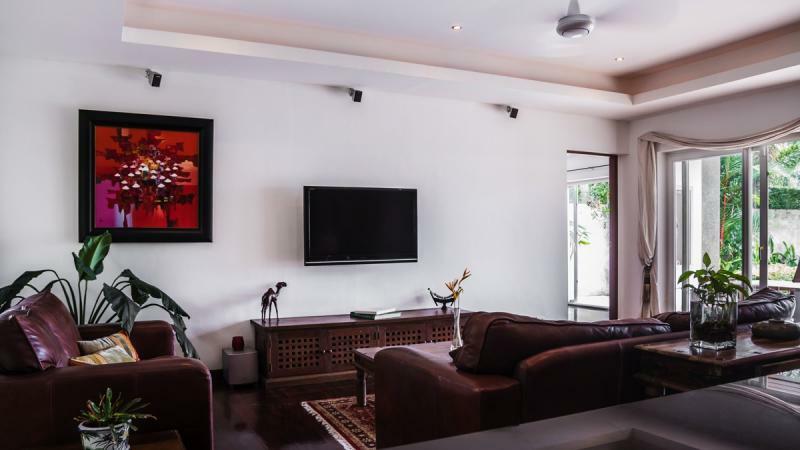 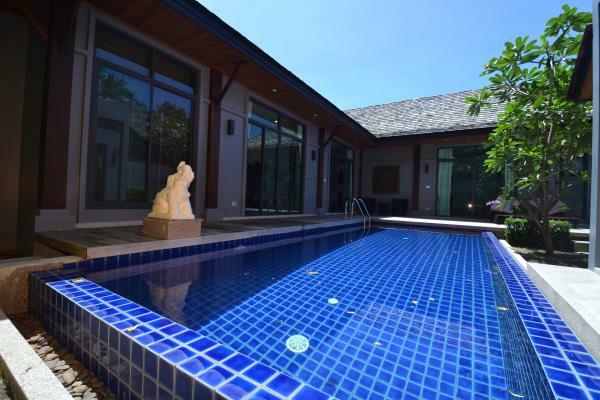 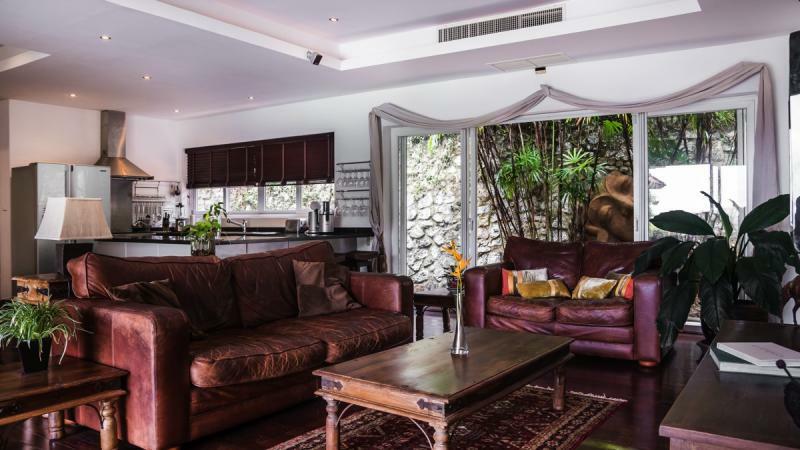 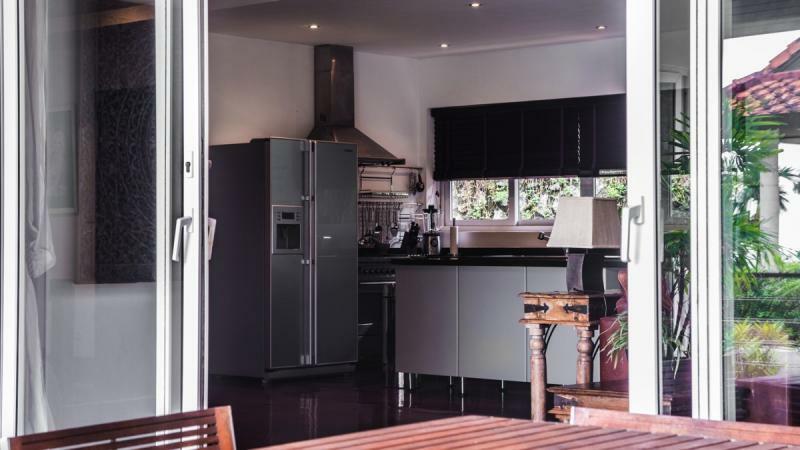 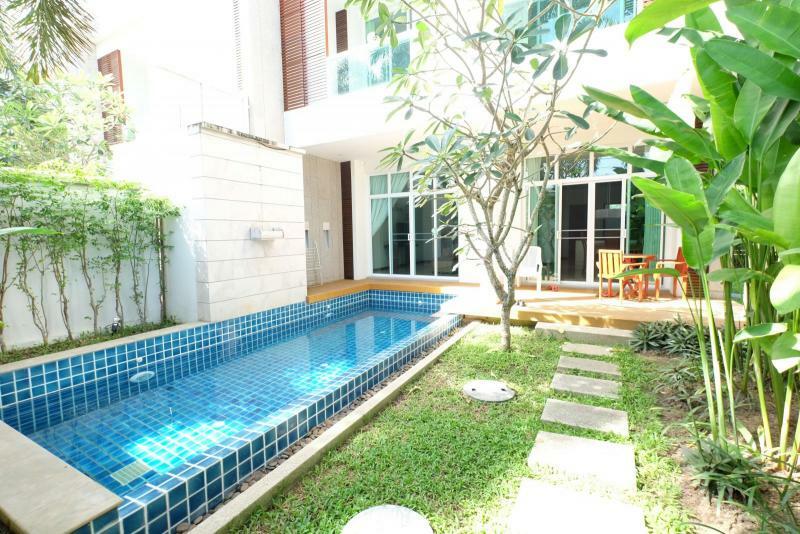 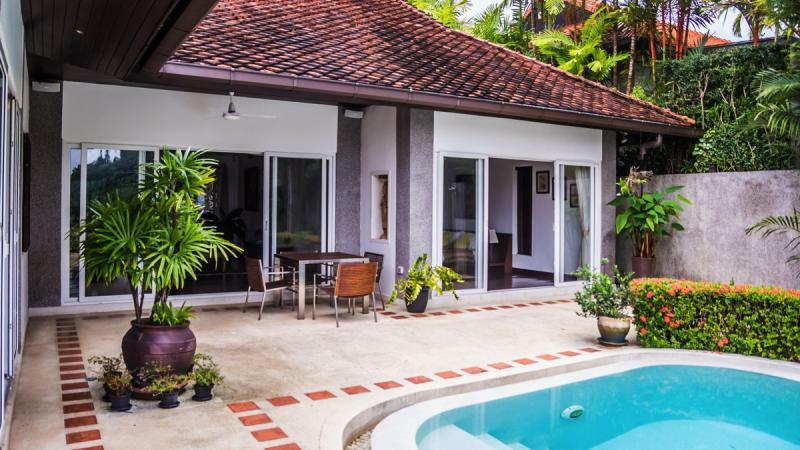 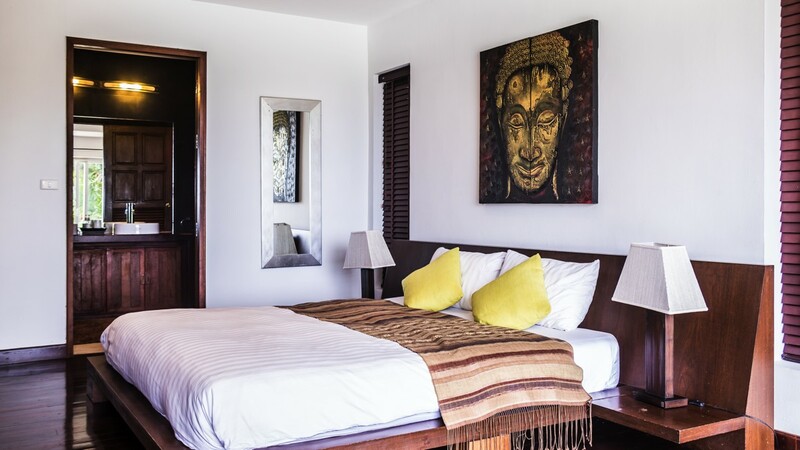 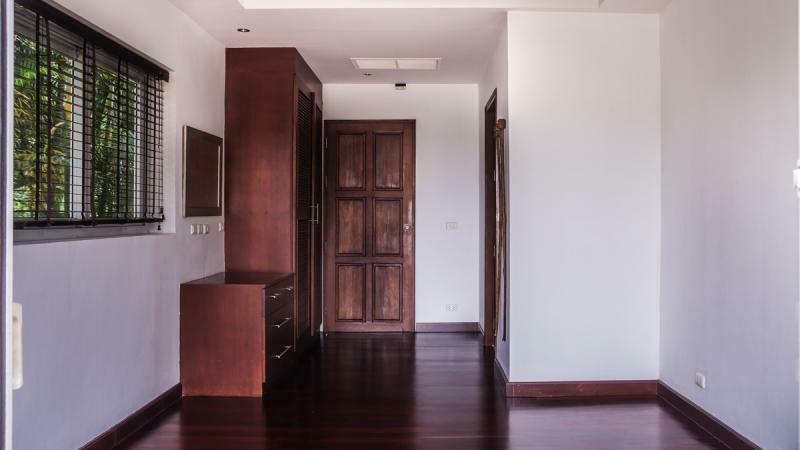 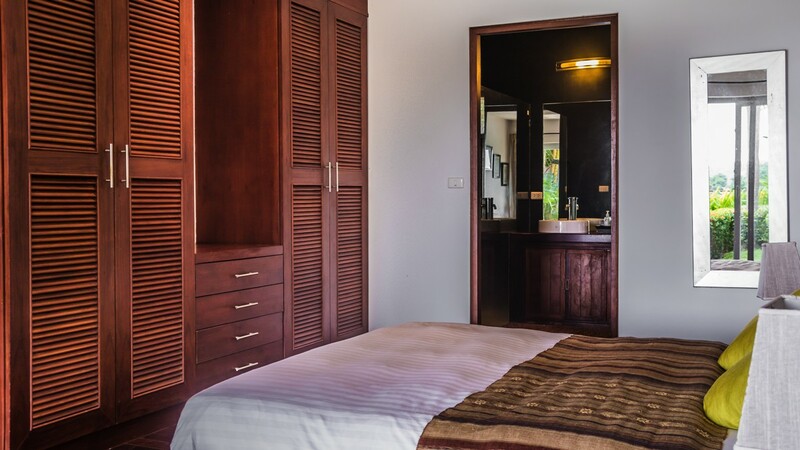 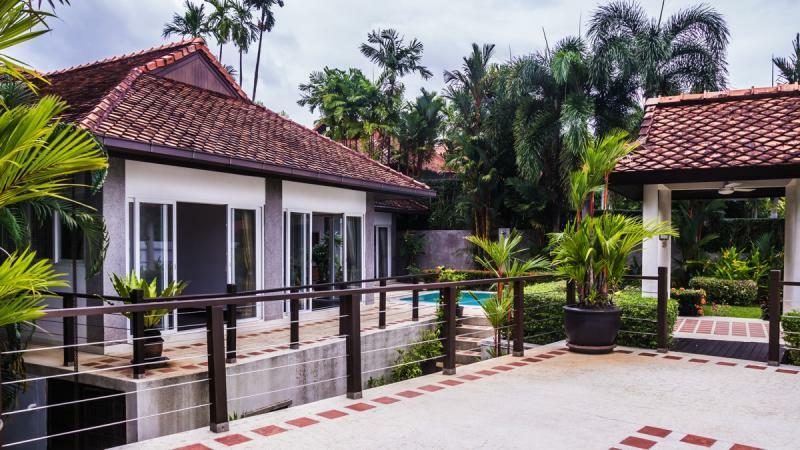 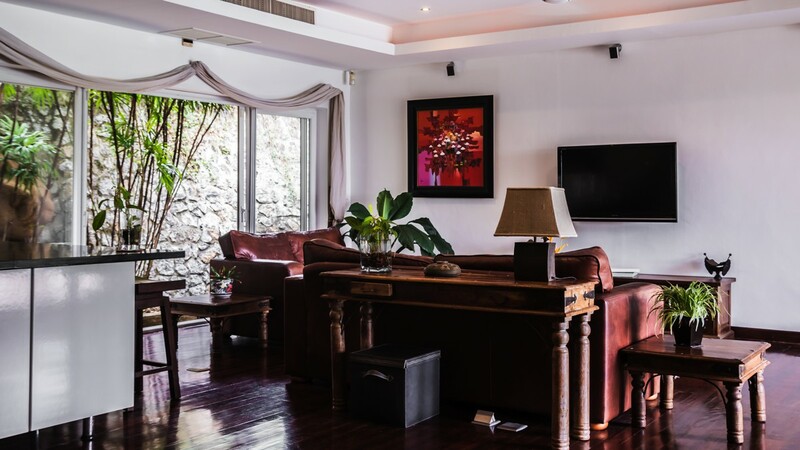 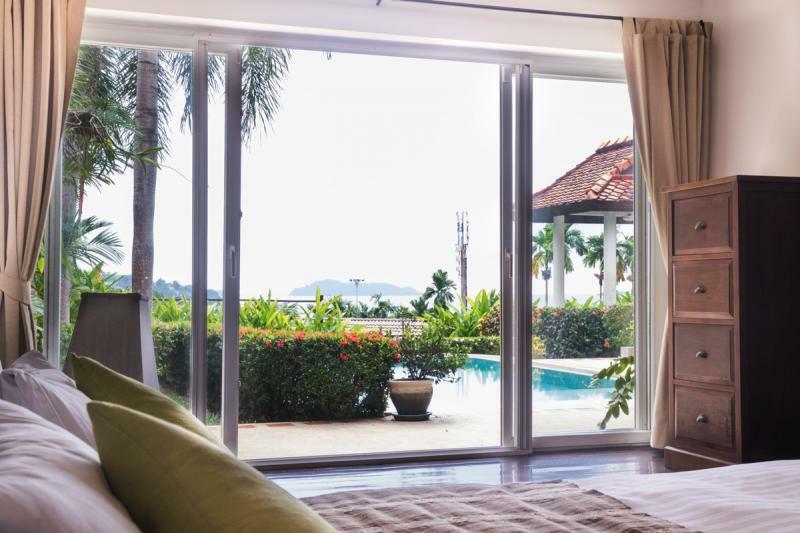 This Phuket property offers a spacious living area of 268 m2 and a land plot area of 593 m2, including pool, garden, terrace and sala. 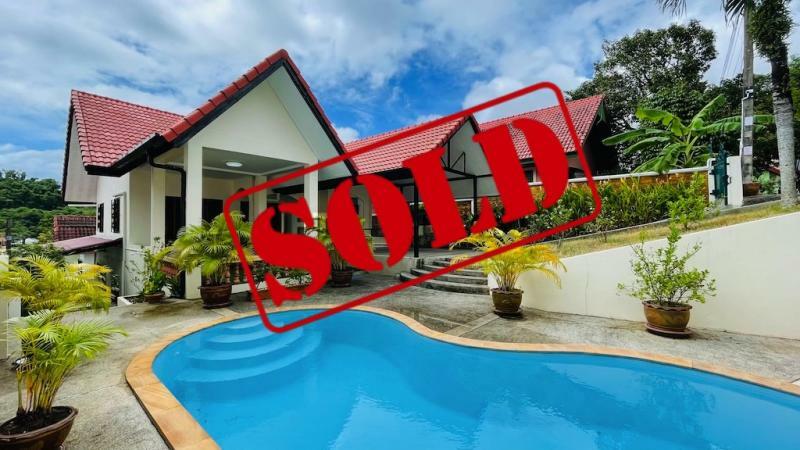 Freehold ownership for the building and Chanote Title for the land.